Glowy: WHO DO YOU THINK WORE IT BETTER? 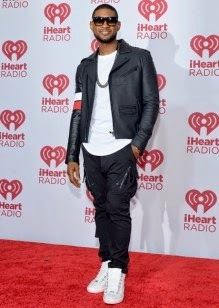 Usher performed at the 2014 iHeart Radio Music Festival, which was held at the MGM Grand Garden Arena in Las Vegas, Nevada. 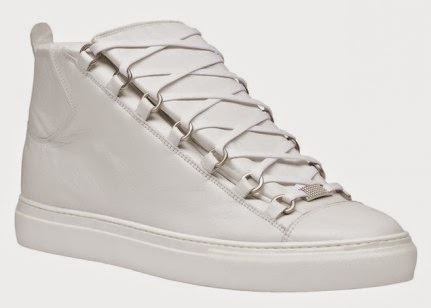 The r&b singer was seen wearing a Pyer Moss biker jacket from the Spring/Summer 2015 Collection, Pyer Moss Ryan mesh white t-shirt with a leather trousers and a pair of white Balenciaga Arena Sneakers. 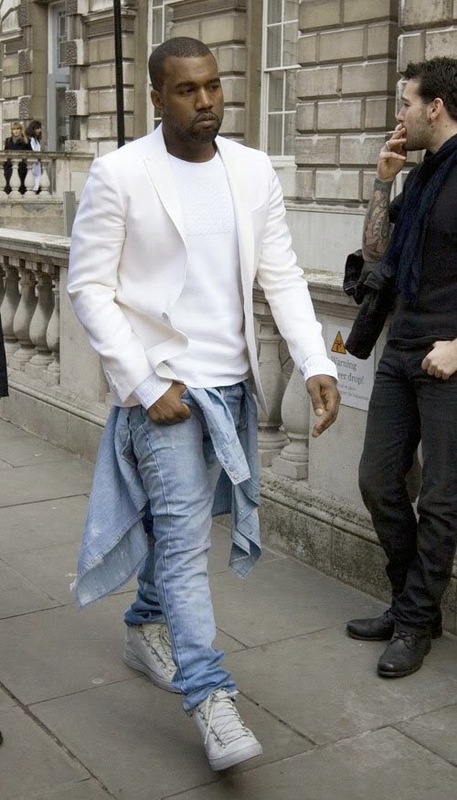 kanye west was seen at london fashion week wearing a white blazer layered over a white crewneck sweater, light denim jeans with a denim shirt wrapped around his waist, and a pair of Balenciaga Arena sneakers. 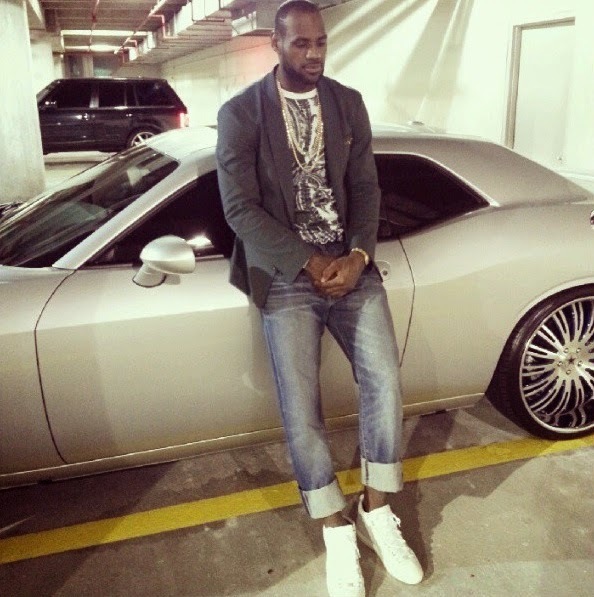 andLebron James was seen sporting a black a black blazer jacket on a Givenchy Paisly Tee Shirt and ankle cuffed jean trouser while finishing up with white Balenciaga Arena sneakers. so guys wore do you think rocked it better?